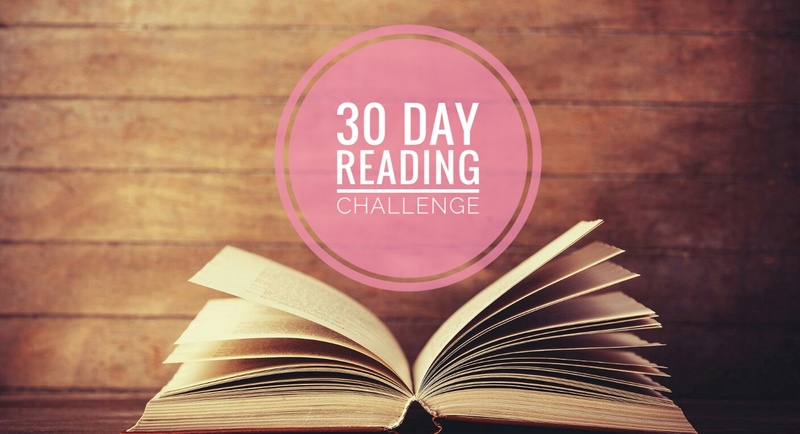 I recently watched a video of The Little Book Owl on youtube and she talked about the 30 day reading challenge (reading every day for 30 days!) for someone who is really struggling to fit reading in at the moment, i thought this would be a nice idea to make sure those spare windows of time i had, i could sit down with my book. So here is how i got on on week 1! I started off day 1 really well, i have had this book sat on my kindle for quite some time, so it was the perfect time to start a new book with this challenge, Described as wolf of wall street meets sons of anarchy, and well who wouldn't love that - i mean have you seen the men in those films? I managed to sqeeeze in throughout the day 190 pages, i didn't have alot on on this day, so it was a real case of chill and read. This was a day where i had to be out and about but i still managed to squeeze 40 pages in in the morning once i had got ready and was waiting to be picked up. To wind down before bed i managed to finish Hard Rules with the remaining 60 pages. It was an okay read, and i was amazed that i finished it in just 2 days and a review will follow in the next week or so. 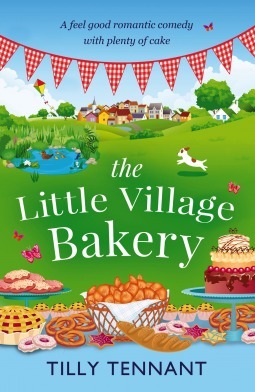 I then also started a new book and read 38 pages of The Little Village Bakery. This was a work morning but i got up 10 mins earlier to allow me to read for 10 minutes before starting my day, and i was that engrossed that as soon as i returned home i finished the remainder of the book with about 200 pages i had left. Again, this was one that had sat on my netgalley tbr for so long - that i was glad to read it and enjoy it, i cant believe i left it this long! Again a full review will follow in due course. I then moved on to another netgalley read that has sat forever ( i am using this challenge to try and clear some of my massive tbr!) 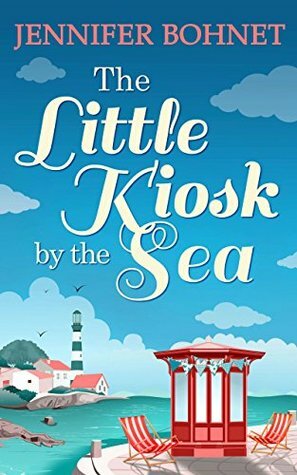 I started The Little Kisok by the Sea and i can already tell i will love it! I feel like there is alot of characters to meet fully still but non the less - i read 30 pages to get me started. I managed 20 pages pre work on this, but that is all, i came home - cooked a massive tea and settled in for a film. I was going to read some more before bed but i was truely exhausted and just wanted to sleep. 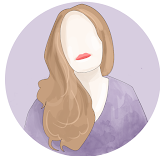 So thats my first 5 days committing to reading everyday and so far i am loving it, i find myself reaching for a book in those windows of down time where i couldnt usually tell you what i had done - ie done a buzzfeed quiz on which garlic bread i am. I will be checking back in next week with an update with where i am. Books read so far 2.